Sometimes art speaks to one in a different way. 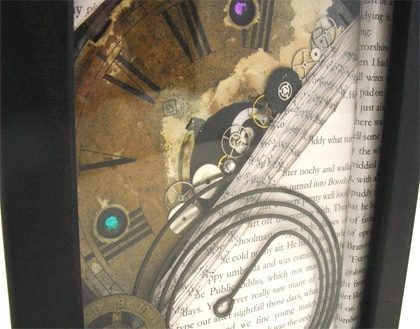 This altered art piece is my interpretation of the novel Clockwork Orange. 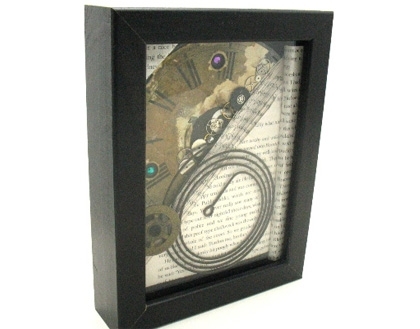 The book was cut and highlighted with an old clock face, spring, dial and gears before being set into a 6x8, black shadow box frame. Because of the nature of this type of art, each piece is definitely one of a kind...I mean, I can only hack up a book one time and it is gone! 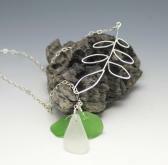 This piece can be used in any decor. I am working on a number of other novels so check back often and see how I see some of the classic novels. Everywhere Else $ 10. $ 0.